Families and staff at Echo Lake Elementary worked together to organize their annual Festival of Cultures. 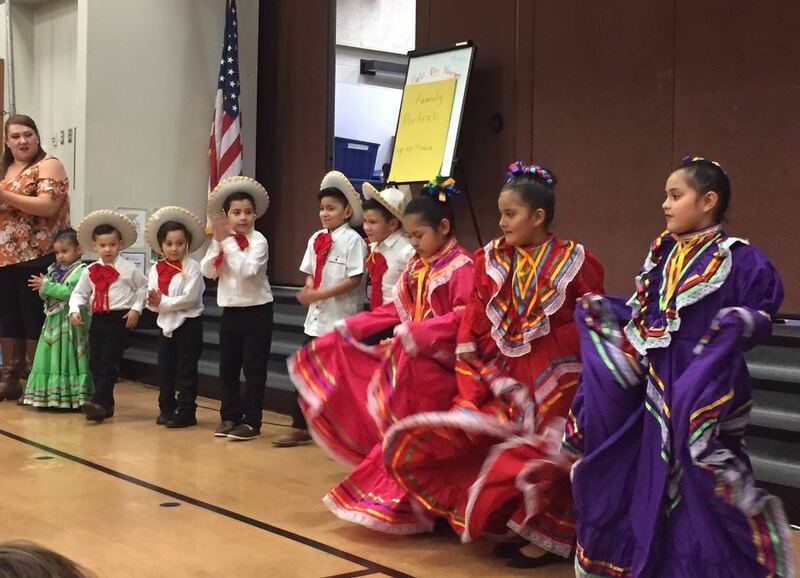 Children showcased the music and dance of their culture. Our amazing family advocate Thelma Treperinas put all this festival together and the event was a success!